Our Board is a dedicated team of volunteers who provide support and guidance. They have been chosen for their wide range of skills, experience and commitment to START and its governance. They provide strategic direction and oversight to the START team together with wider support for the Mission of START. 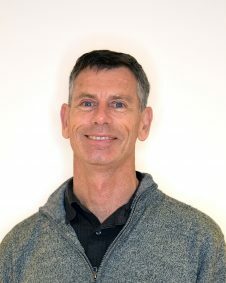 Eric’s many years of involvement in social services has included governance and leadership roles in a wide range of community social services. He also has extensive management and direct service provision experience. As an adult who lives with a stutter and who has benefited from the support of speech language therapists at START, he profoundly supports the contribution that START makes to enable a high quality specialist service for people of all ages who stutter. 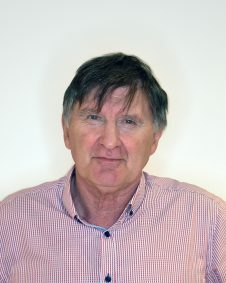 Nigel has been involved in the governance of START since its inception. This interest began with his involvement in a support group for teenagers who stutter, and which has evolved into the current professional specialist organisation providing treatment for stutterers of all ages throughout New Zealand. Nigel has a business background and enthusiasm for the benefits of stuttering treatment which have combined in allowing his ongoing contribution to the START story. As a commercial manager, Anita Hayhoe has spent the last five years growing commercial business opportunities. She turned Idealog magazine from a low performing magazine into one of the top publications in her company. She also has a sound understanding of financial reports. 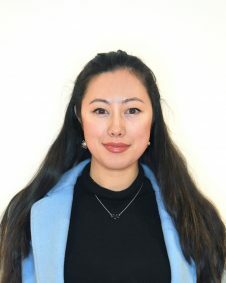 Member of The Institute of Directors, and BCom Marketing and International Business, Anita aims to utilise connections and creative ideas to grow the message and awareness of START. Craig has worked in a specialist engineering sector for 19 years with a bias towards general business management. 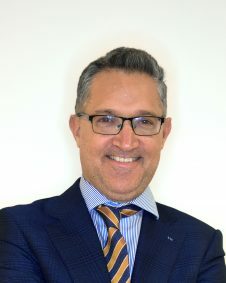 He is a current, affiliated member of the NZ Institute of Directors, where he is actively involved in continuous professional development towards best practice organisational governance. Craig joined START with a desire to work hard and make a meaningful contribution to an organisation that he feels has a tremendous positive impact on supporting those who stutter and their families. Jeremy is a senior family lawyer in Auckland. He is a Lawyer for Child in the Family Court and is married with three young children. Jeremy and members of his family have had challenges with stuttering. 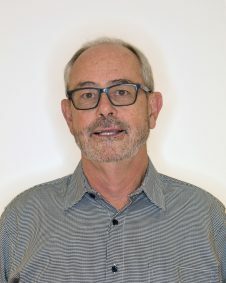 Jeremy has been a board member of Relationship Services and the Manukau Community Law Centre. He is passionate about helping disadvantaged youth and children communicate. Jeremy intends to contribute both with his legal background and personal experiences to START. 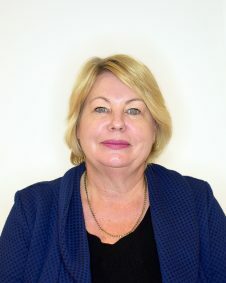 Lyn Fox is Chief Executive of Parnell Community Trust since 2015. Lyn works with the Trust’s Board of Trustees and team of up to 90 staff to provide services for the community. She has 20 years business experience and has held executive positions with financial responsibility in the childcare, fashion and building industries. Lyn has a particular interest in developing and supporting early childhood education and welfare which brought her to be involved with the START Board. For many years Tony held senior executive roles with two major players in the civil construction industry. Now he runs his own commercial consultancy business in Auckland, specialising in revenue and leadership. He’s a member of the Institute of Directors and the Auckland Chamber of Commerce. The opportunity to be a part of the START team is a privilege, as an organisation that provides real help to real people in need. 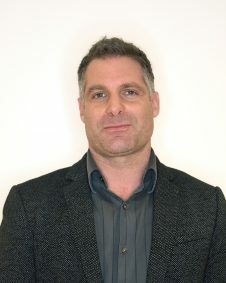 Declan’s professional background includes many years working with vulnerable children and families. From this he has learnt the critical importance of quality and accessible services for people who stutter, preferably as soon as difficulties become evident. As a young person who stuttered he and his parents found a lack of effective services at that time. Accordingly he values the services of START greatly and is pleased to support it from his Board role.